Ingeborga Grassle, the leader of the European Parliament's (EP) delegation that is wrapping up its visit in Lithuania, says she lacks validation of the money Lithuania has requested for the decommissioning of its Ignalina nuclear power plant in the new financial perspective. Speaking in Vilnius on Friday, Grassle said that Lithuania should not just make a bigger financial contribution but also commit to performing dismantling tasks in time. "Lithuania said that necessary means are about 780 million euros. The figure was not underlaid with details, I would like to have more details than only this figure. This is a lot of money and it is an additional envelope to additional structural fund. (…) In my view, Lithuania should commit not only more co-financing but to the next steps of dismantling," Grassle, a German politician who heads the EP Committee on Budgetary Control, told a Vilnius news conference on Friday. "The Budget Control Committee is very concerned that we do not get necessary decommissioning steps and for the moment, we do not see that," she added. In addition to the EU donor money, closure of the nuclear utility is financed from a national fund, which has been contributing 14 percent of the project value until now and by 2038. The member of the EP delegation said Lithuania should choose the best possible partners for Ignalina closure in the future. "Challenge will be to have international consortium with not one but many companies. You need best companies to do that. The rest is a matter of confidence," said the EP member when asked about the impact of the law on key national security objects recently passed by the Lithuanian parliament upon future involvement of Russian-controlled Nukem company in Ignalina decommissioning projects. 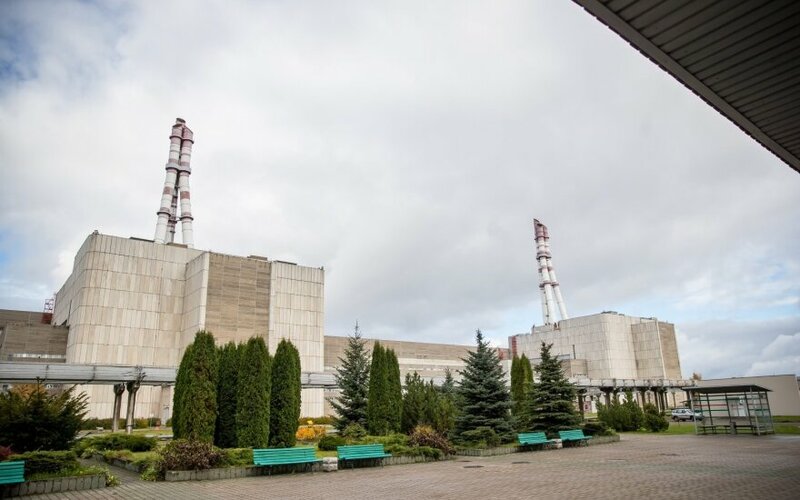 According to calculations by Lithuania's Energy Ministry, Ignalina NPP closure will need another 1.3 billion euros, with around 780 million euros envisaged in the EU's financial perspective for 2021-2027. Since 2007, the European Union has already earmarked around 1.3 billion euros for decommissioning of the Lithuanian nuclear utility. This year, Lithuania plans to call around 100 million euros worth of contract for construction of a surface repository for small- and medium-activity short-term radioactive waste. Some politicians fear that it could again involve Germany's Nukem that is operated by the Russian Rosatom. 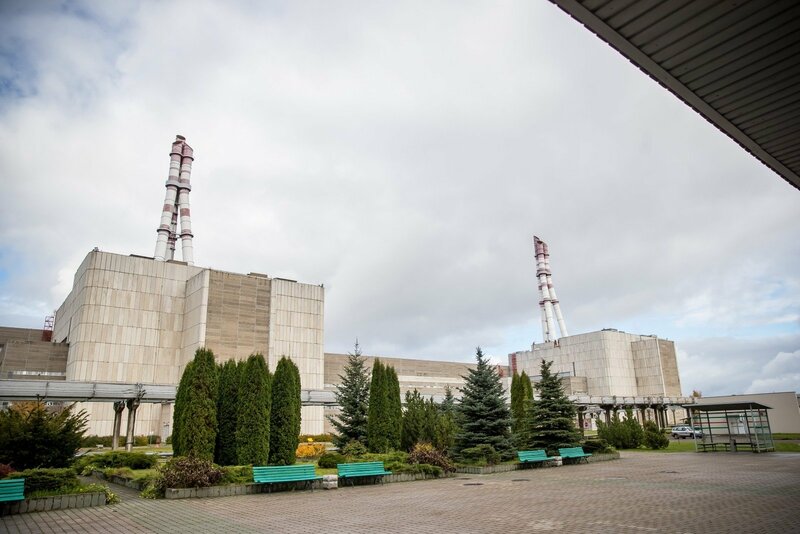 Nukem is currently the main contractor in Ignalina decommissioning.